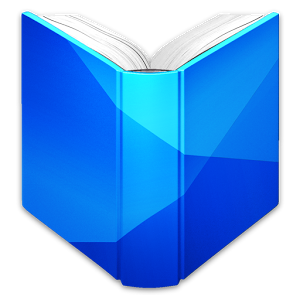 Users with great big ebooks have reason to celebrate today – Google has doubled the file size limit for Google Books uploads to 100MB. The change came with little fanfare, just a small update on the Google Books support page listing the new limit as 100MB per file. Most books are, of course, nowhere near that large, but you can add any non-DRM'd PDF or EPUB file to Google Books. 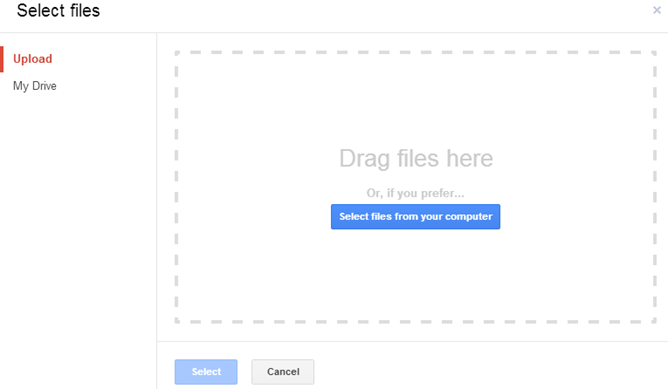 Files can be added on the web or from Android, just remember the 1000 file limit. That's reasonably generous for a free service, right?